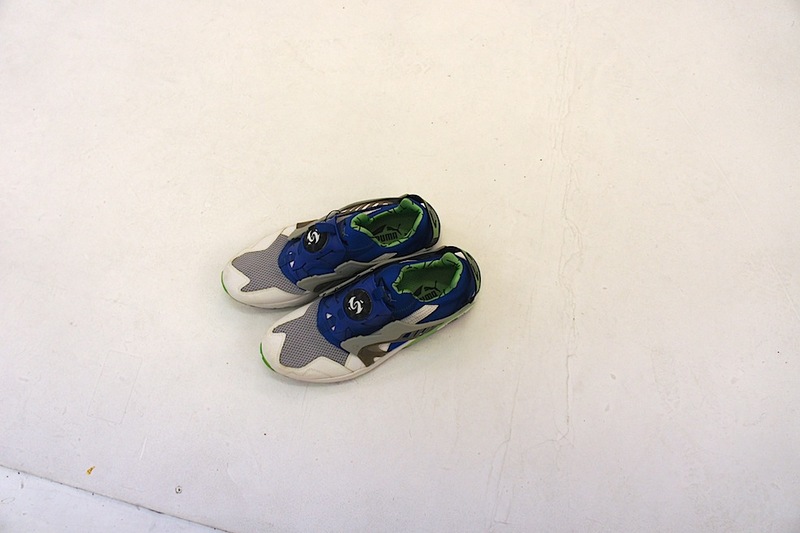 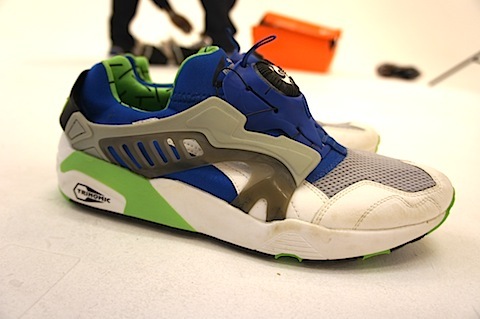 So we had a few of these out for a photo shoot with the Trapped Magazine crew this week and sometimes you just forget how amazing and innovative a shoe the Puma Disc Blaze was and is. 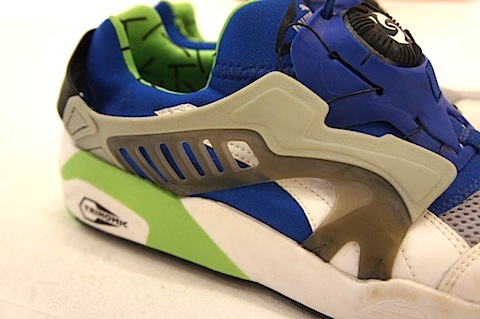 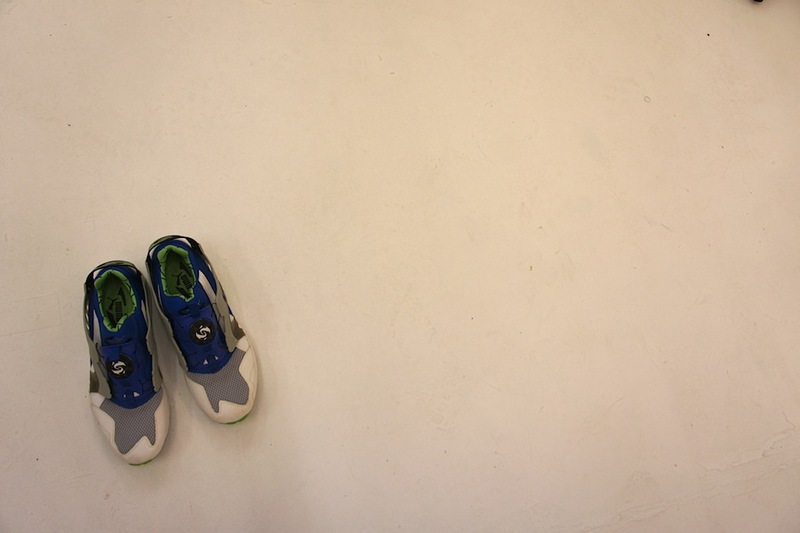 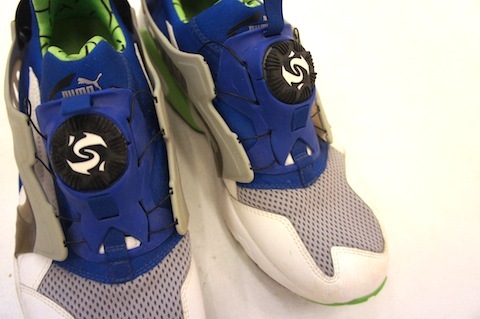 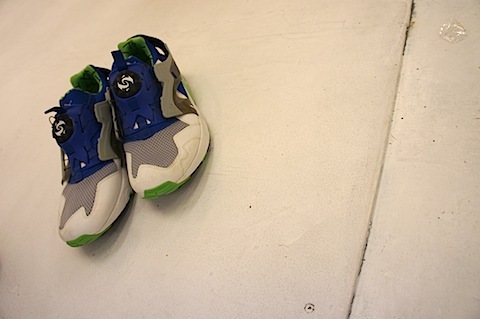 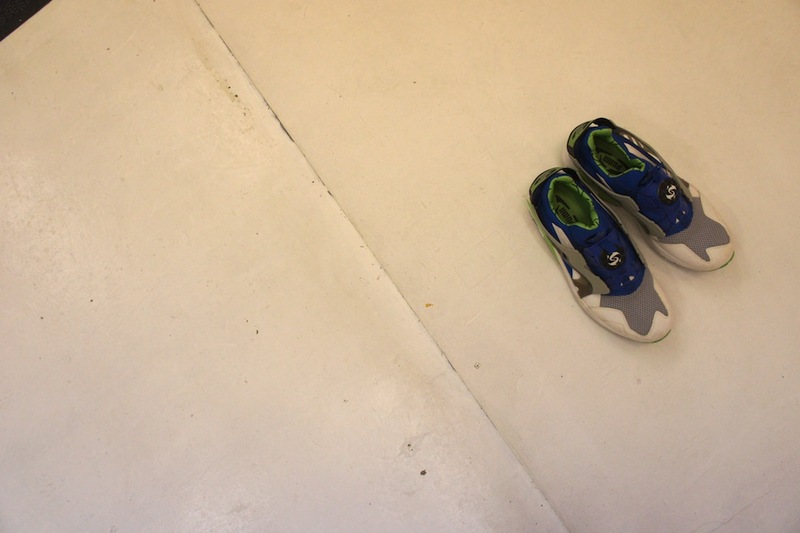 The Puma Disc system was launched in the early 1990s as a revolutionary way of eliminating the need for laces. 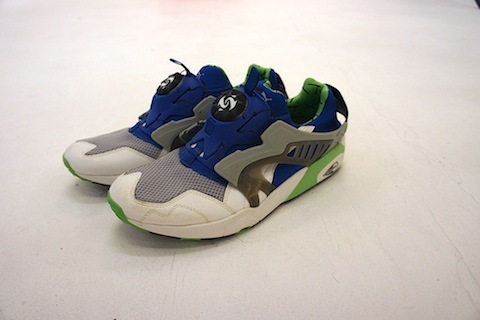 Add to it Puma’s Trinomic Sports Shoe System that was launched just a couple of years before and these were really ahead of their time. 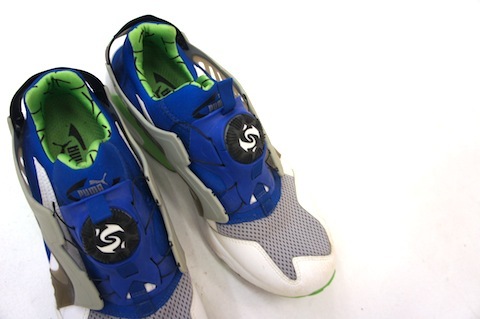 Often compared to Nike’s Huaraches the comparison is a valid one and this pair even features that same killer Huarache blue and green colourway. 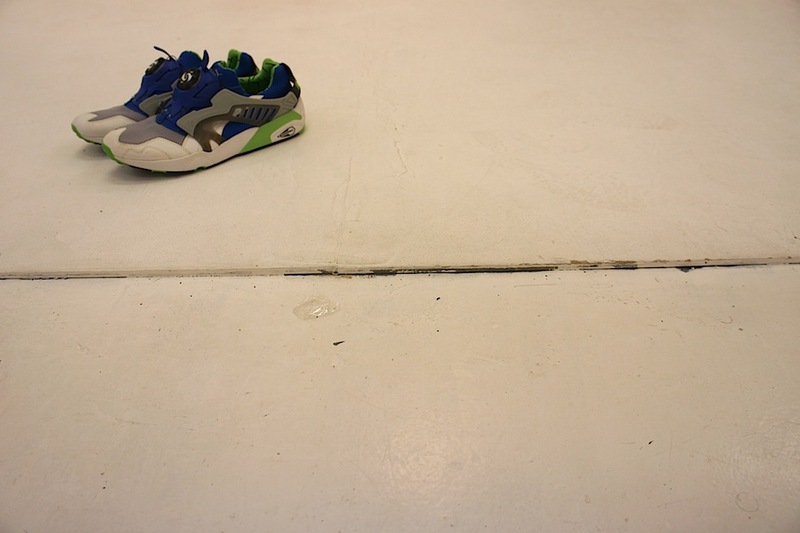 Definitely a part of sneaker history.